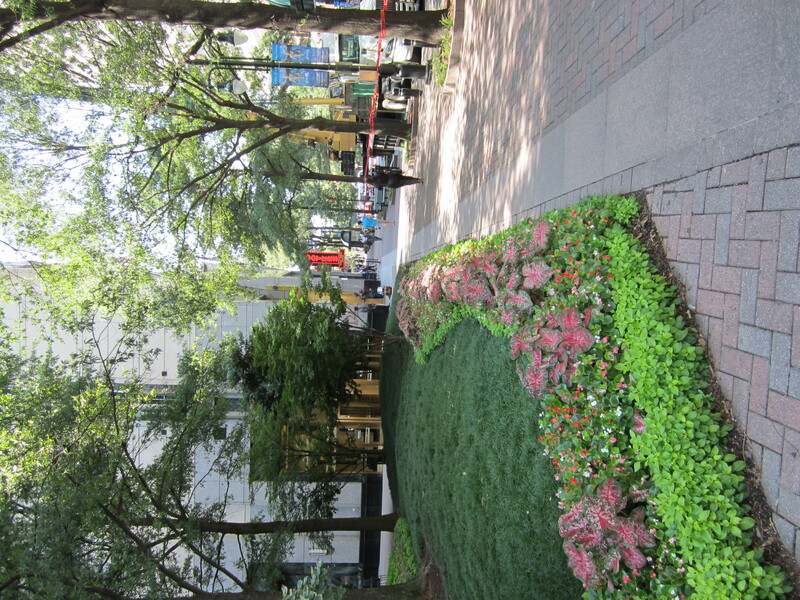 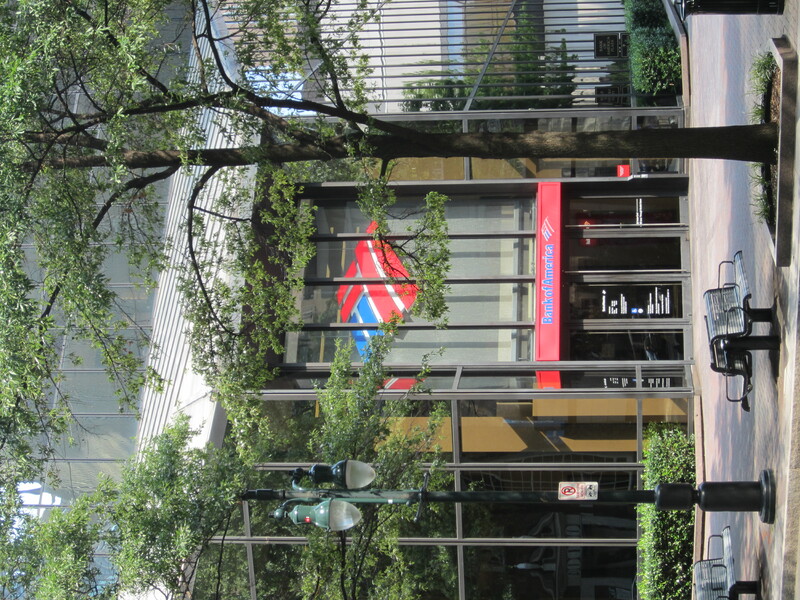 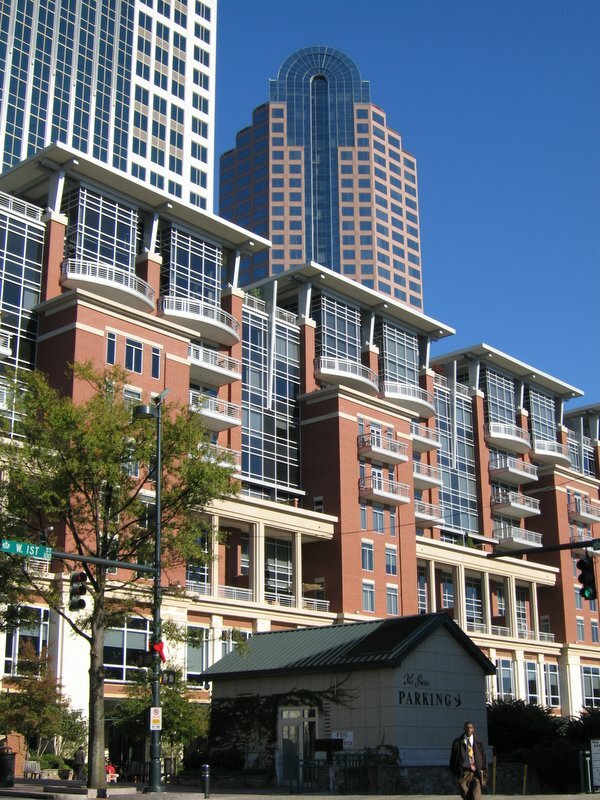 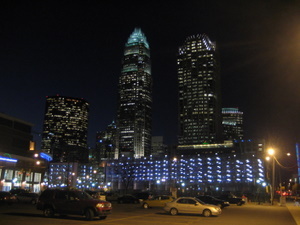 Uptown Charlotte has always been a business-center, but it was not a popular place to live until the early 2000s. 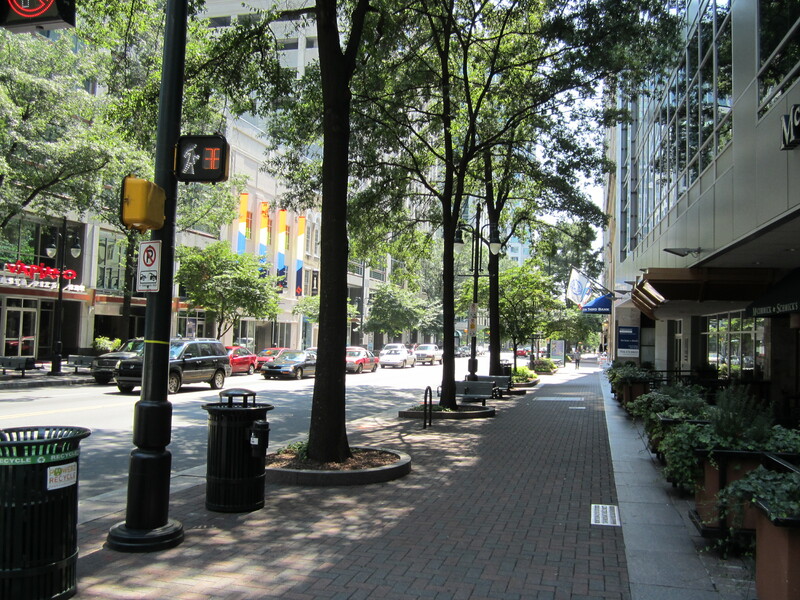 Since then however, the Uptown area has exploded with many high-rise condo buildings and at least 2 or 3 high-rise office buildings under construction at any given time. 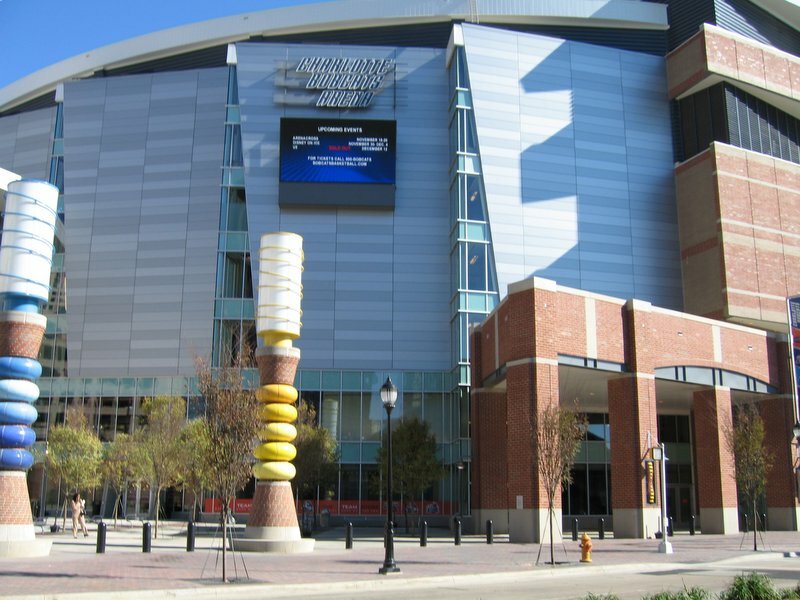 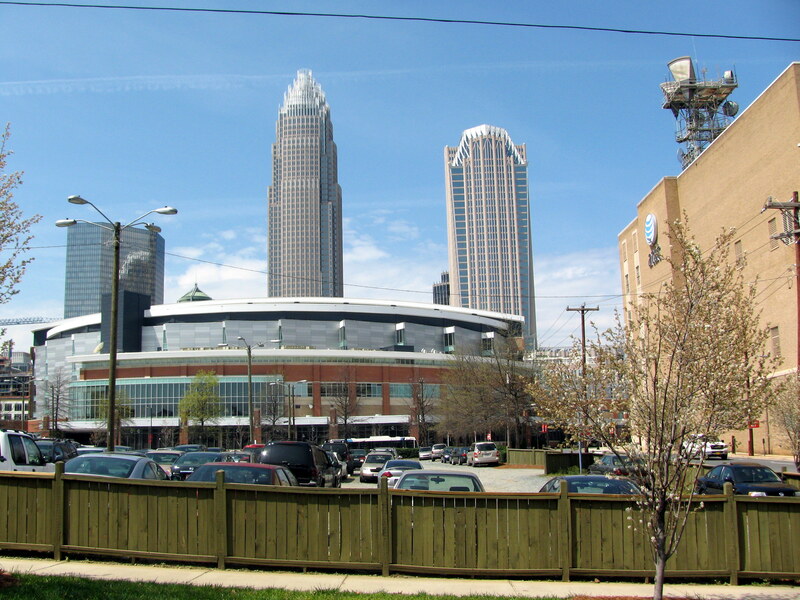 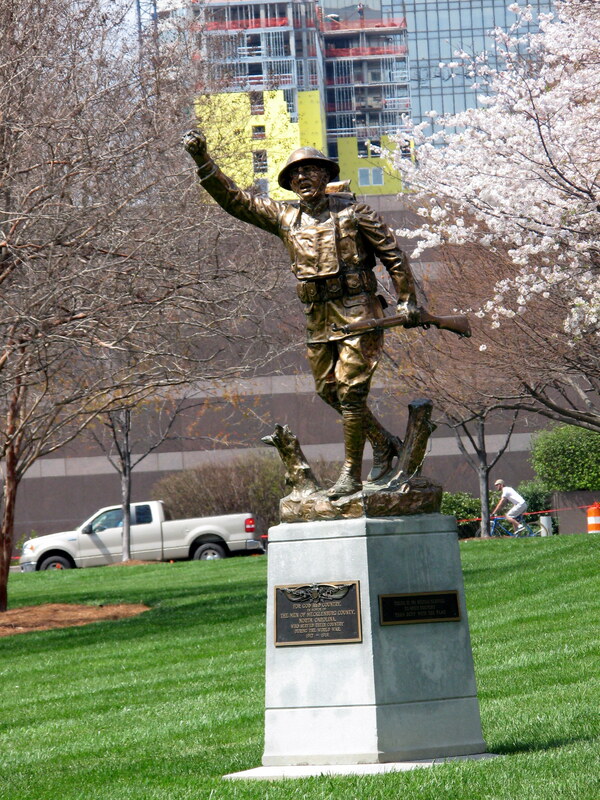 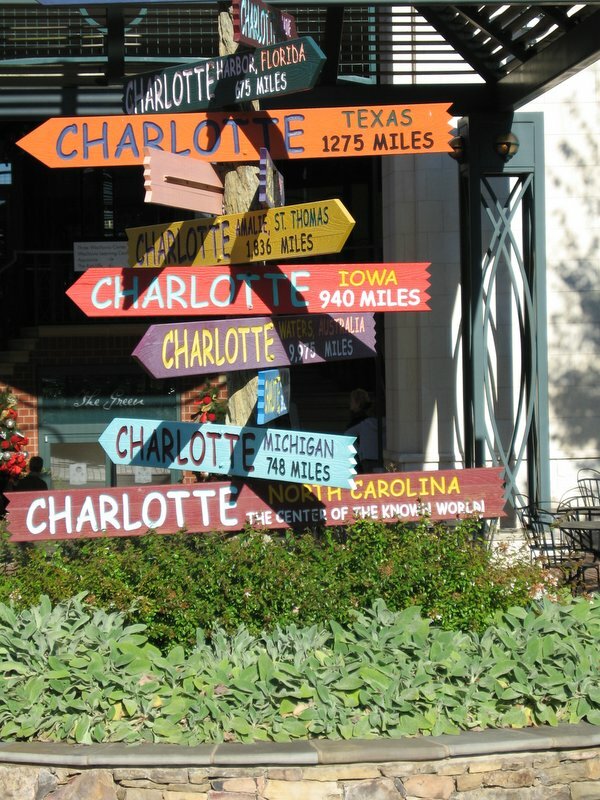 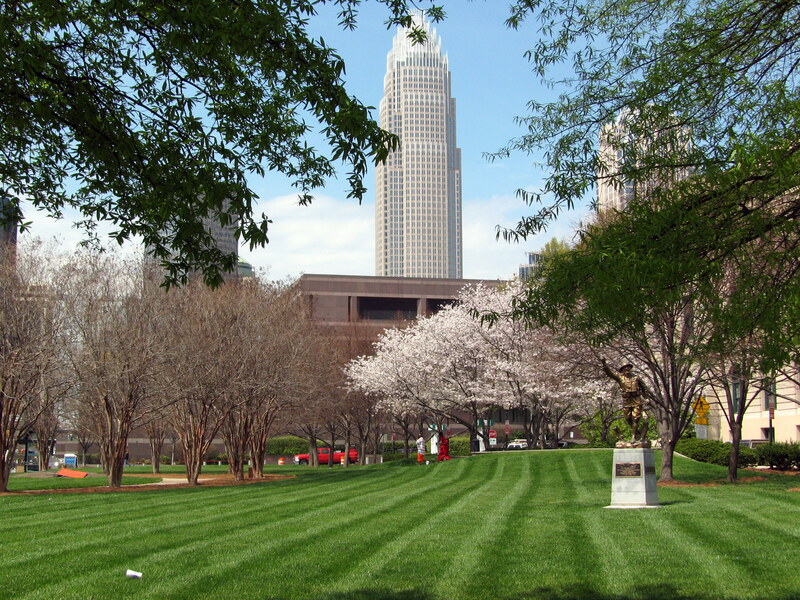 Uptown Charlotte is the heart of what attracts people to the Charlotte area – the high quality jobs combined with a low cost of living make Charlotte one of the top “move to” cities in the US and one of the best locations for young professionals to begin building their careers. 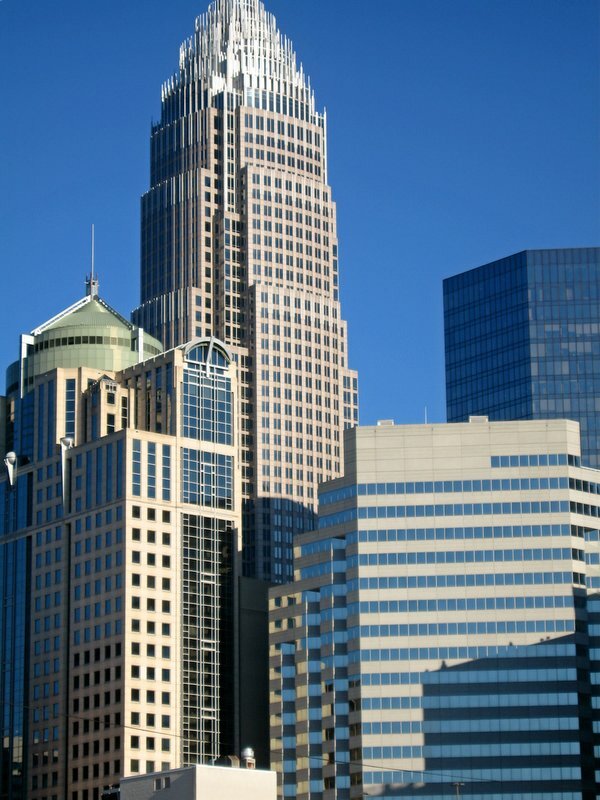 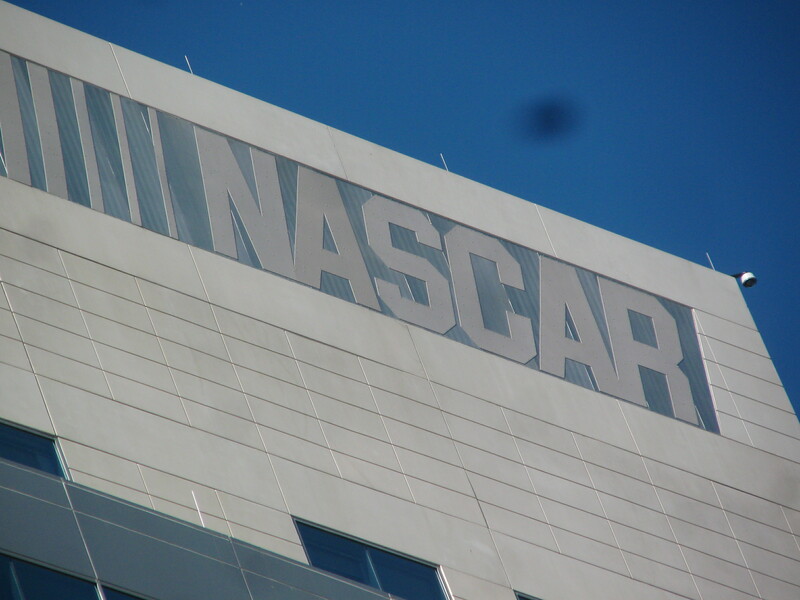 The Charlotte area is home to a half-dozen fortune 500 companies, several of which (including Bank of America, Duke Energy, etc) have their headquarters located in Uptown. 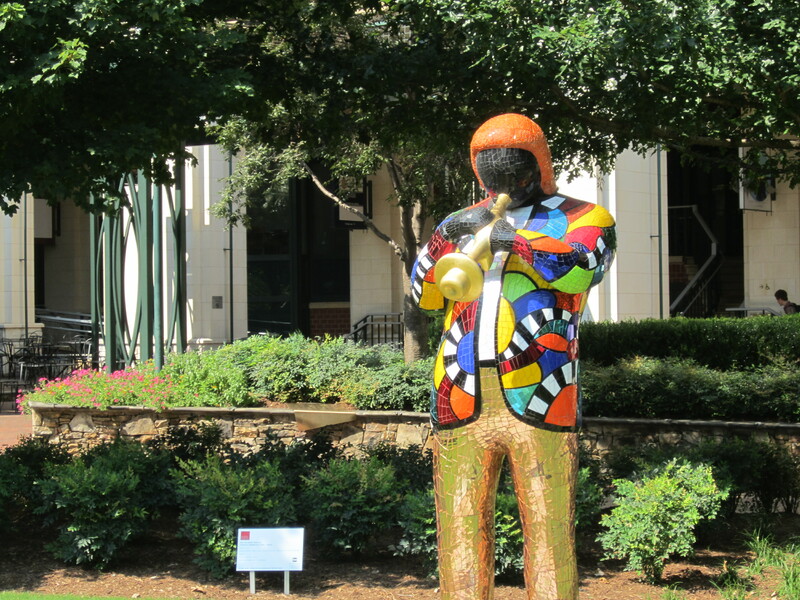 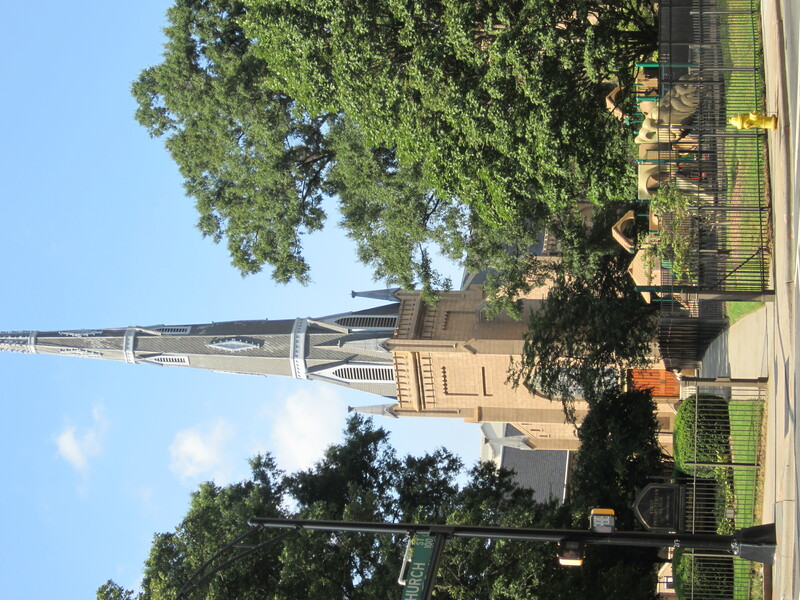 Learn more about Uptown lifestyle, real estate & market trends.